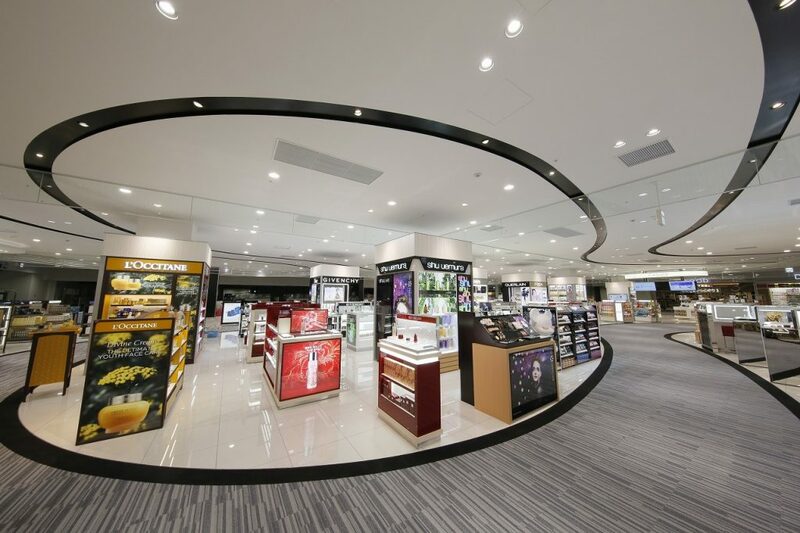 We, Kansai Airport Agency Co., Ltd, know to the world as the pioneer in airline industry in Asia-Pacific region, aim to become a world class airport management company that continues to create a new airport management system. 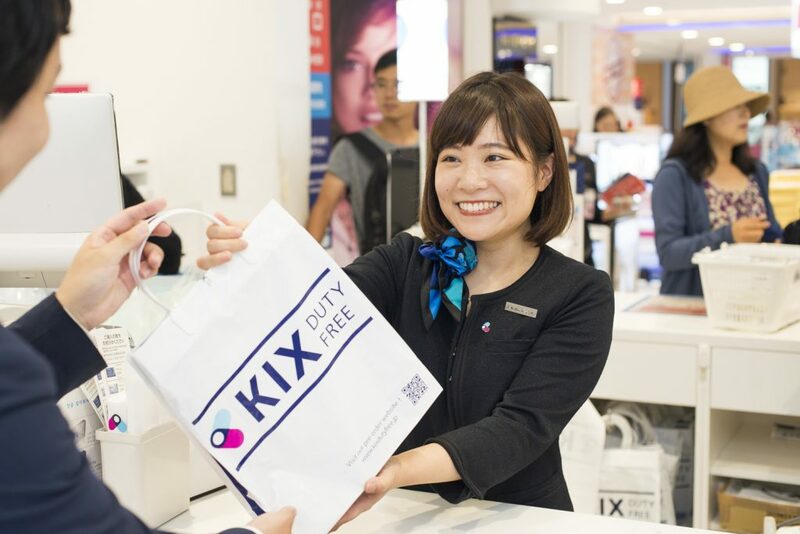 Besides, as a member of the group, Kansai Airport Agency supports Kansai International Airport with various retail businesses. Explanations will be given at our booths in JOBHaku Event. 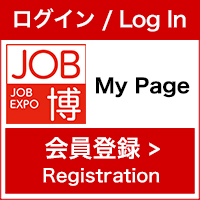 Don't you want to work in Kansai International Airport? We have around 60% of our customers are Mandarin speakers, so, if you are able to communicate in Mandarin that will be our great help! (Even if you are unable to speak Mandarin you are welcomed!) Also, 40% of our staffs in our stores are Chinese.